Our Himalayan salt soap and massage bars are high quality products made from world purest natural Himalayan salt crystals mined in Pakistan. Himalayan salt soap and massage bars are unique skin care products. 100% natural salt with 84 trace elements perfectly balances the chemistry of the human body. Regular use of Himalayan salt skin care products can help control many skin conditions such as dry or oily skin, eczema, acne, herpes and gout. These can also help relieve viral, bacterial and fungal skin infections. Our Himalayan skin care products are very useful as an effective body deodorant and balancing the skin's pH factor. 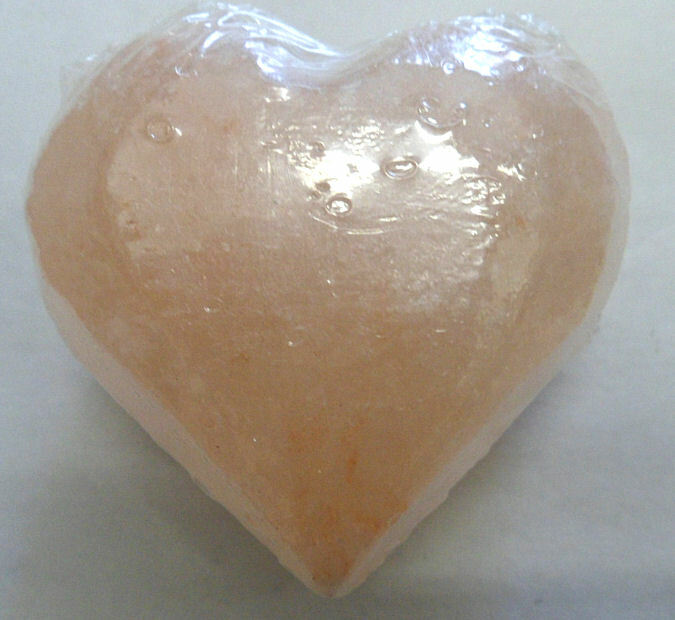 Wonderful minerals in the Himalayan salt crystals leave your skin fresh, smooth and healthy. Don't use on broken skin or directly after shaving.